The YWCA’s programs offer empowerment for women of all ages through enrichment after-school and summer programs for girls, and help for under- and un- employed adults to gain employment through our typing test certificate. 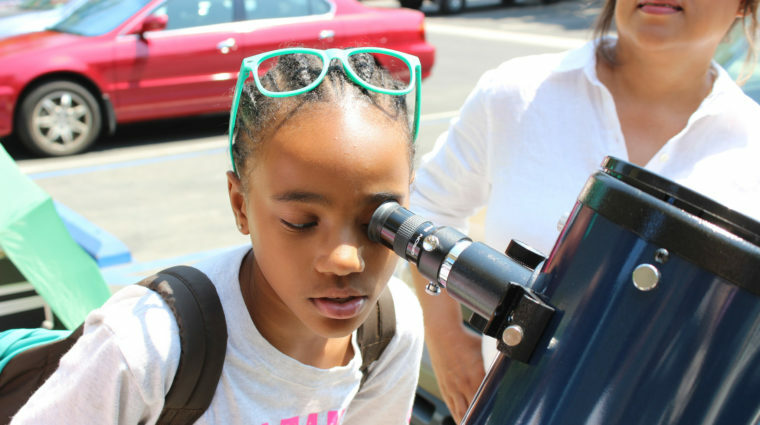 This unique multidisciplinary After-School program is geared toward laying a foundation for participants to become confident and successful women. It is comprised of two concentrations, Express Yourself! and TechGyrls, both of which incorporate the value of the girls’ ideas and experiences through projects, activities and discussion. 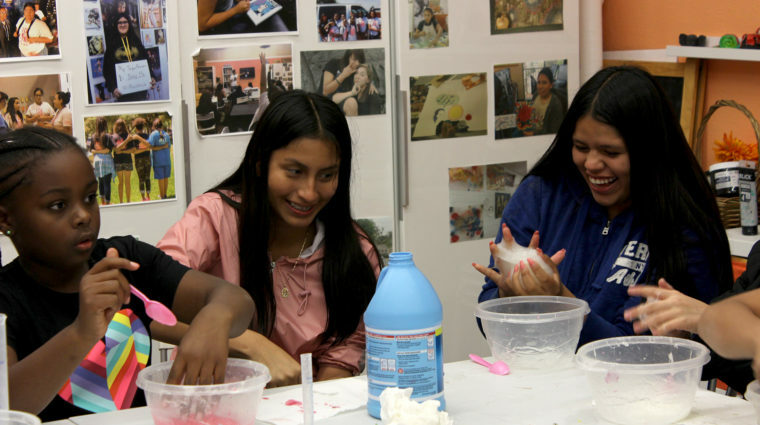 In our Express Yourself concentration on Mondays and Wednesdays, participants learn to illustrate their experiences and feelings through diverse mediums of art including painting, textiles, screenprinting, and more. In Techgyrls, girls are able to explore the STEM disciplines through robotics, coding, simple engineering, circuitry, chemistry,and biology projects. This 3 day camp is designed to give those who cannot attend our girls empowerment after-school programs or want to sample them a chance to get a sense of what we offer. We will have 3 days filled with community building, games, girls circle discussions, art and science activities and more. Click learn more for the full schedule. 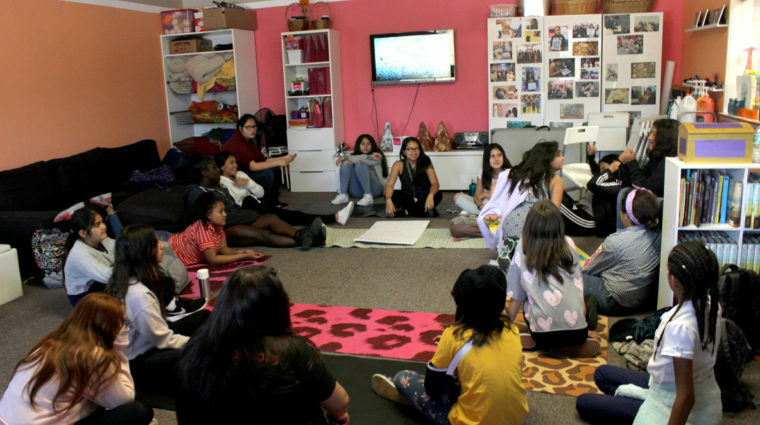 Furthering the mission of our After-School Program, this Camp focuses on exposing girls to places and people that will help them continue their journey to success and expand their understanding of the community that surrounds them. They will tour institutions of higher education, meet with local politicians, and visit museums and cultural centers. They will also learn to maintain healthy lifestyles through nutrition and exercise workshops, stress reduction and meditation, and interpersonal workshops. Lastly, they’ll maintain balance by enjoying days at the beach, ice skating, and other fun summer activities. 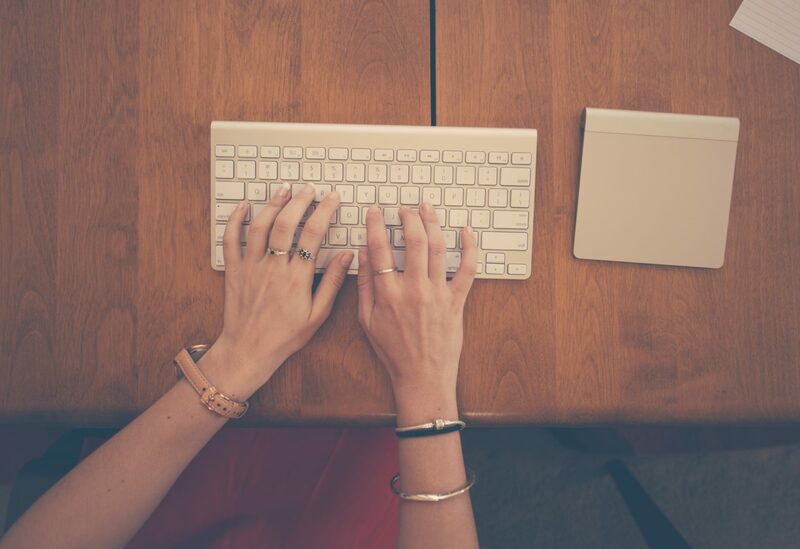 YWCA Pasadena offers a typing test to certify proficiency in typing. The test and certificate adhere to the City of Pasadena’s requirements for typing certification. To make an appointment call 626-296-8433. Typing tests are administered by appointment only.